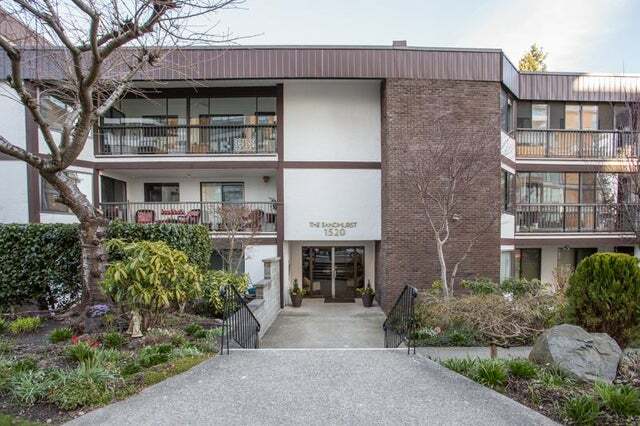 The BIGGEST 2 bed, 2 bath condo with an in-suite laundry room currently on the market at this price. 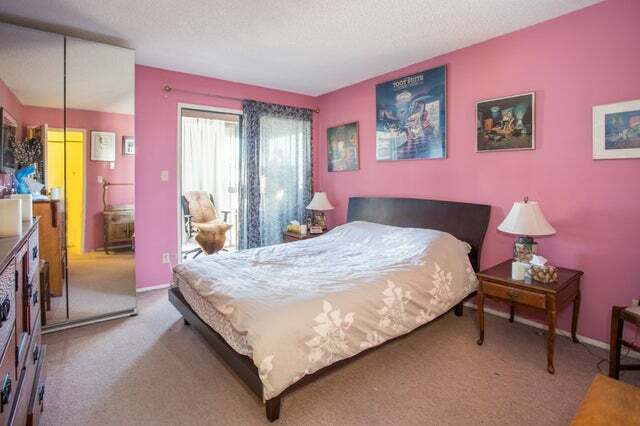 Take note of the square footage (1350). 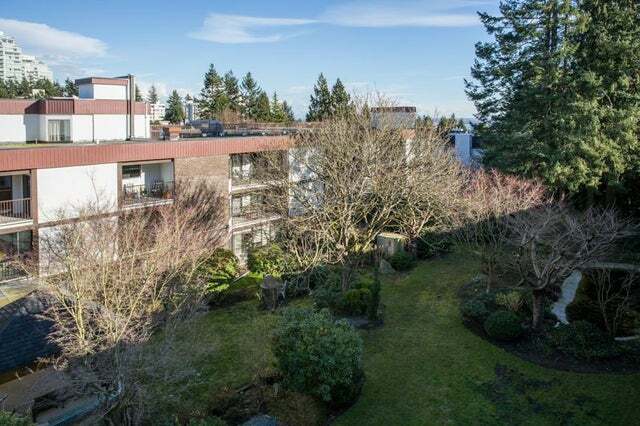 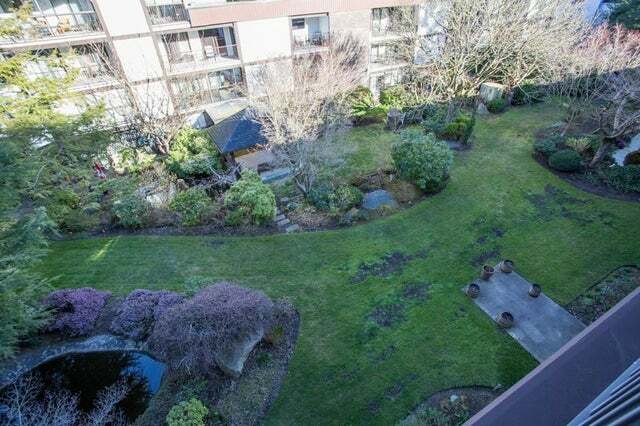 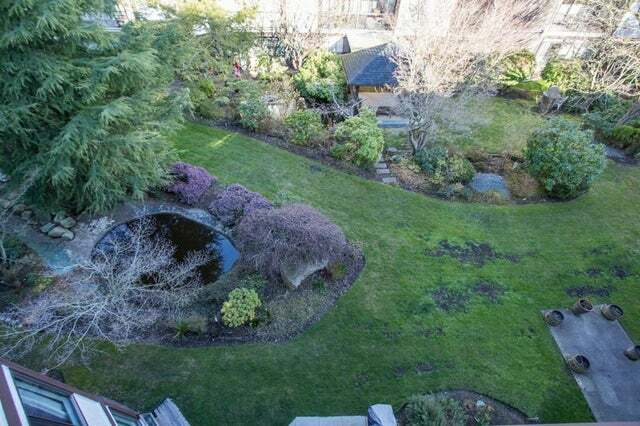 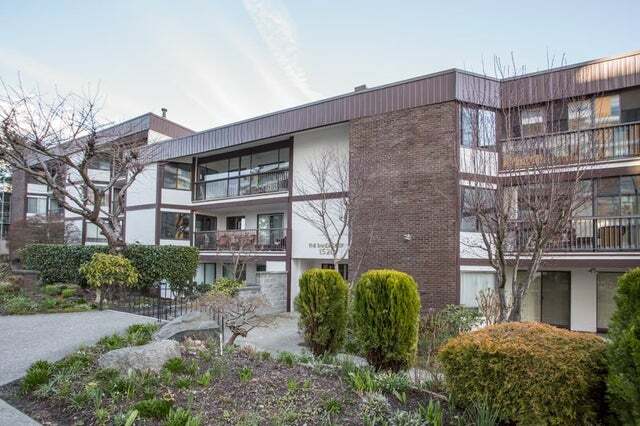 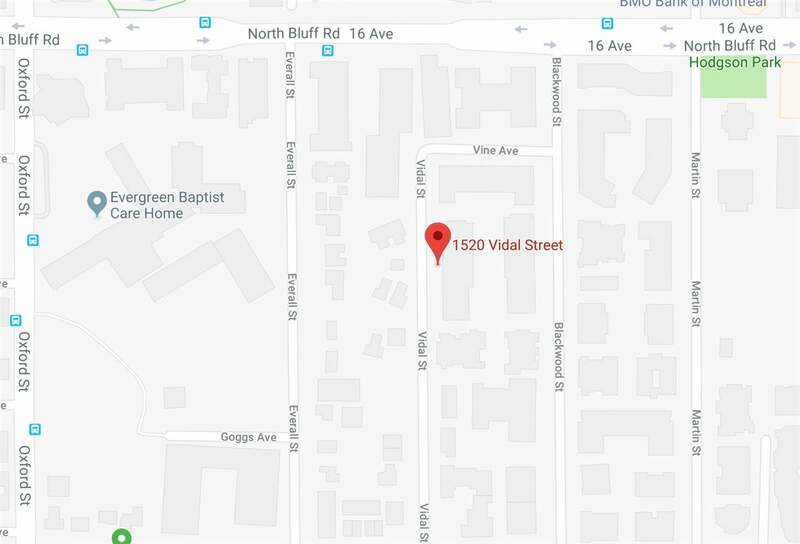 Top floor with 2 glassed in balconies (not included in square footage according to strata plan) overlooking the gardens below and a peek-a-boo ocean view. 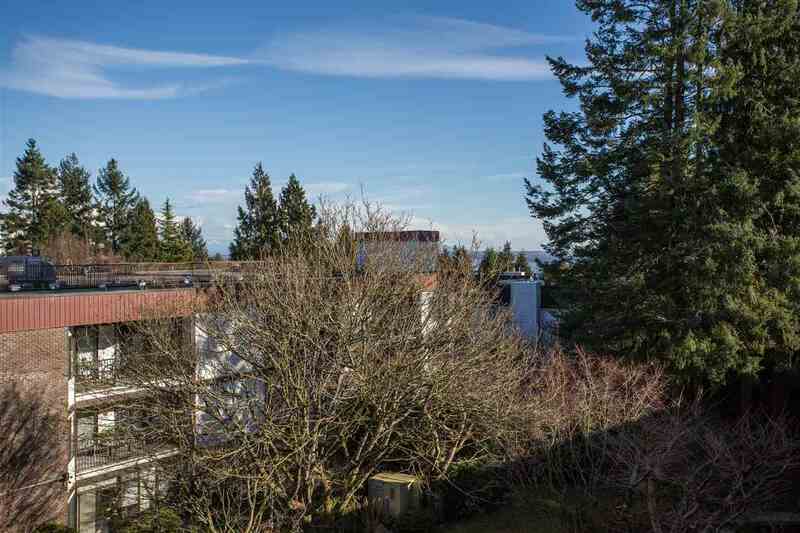 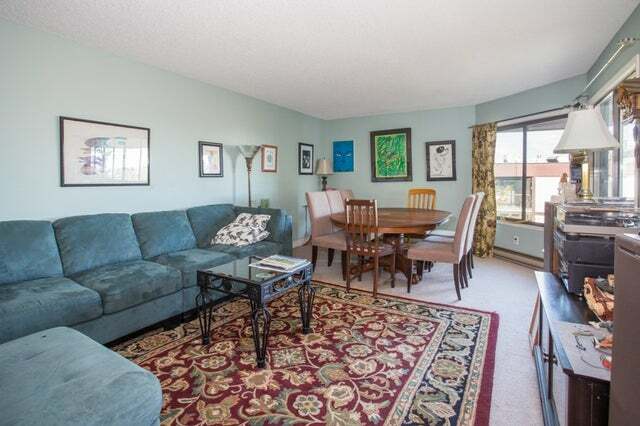 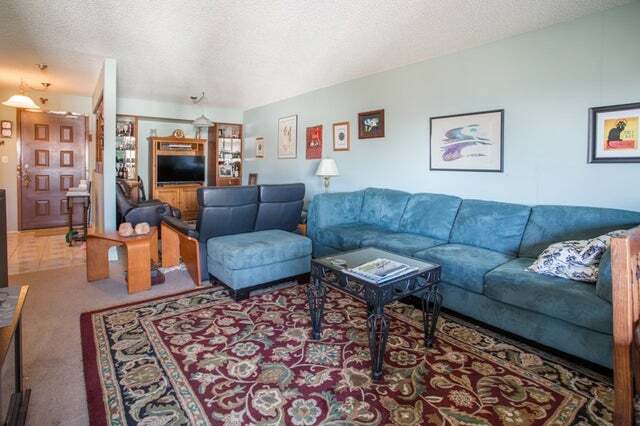 Walking distance to shopping, restaurants and all White Rock has to offer, including the beach! 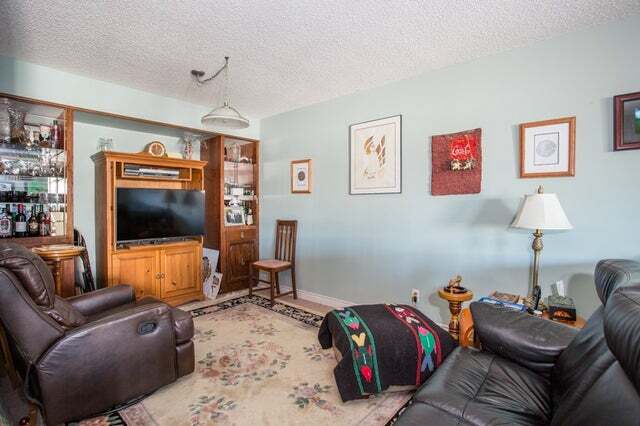 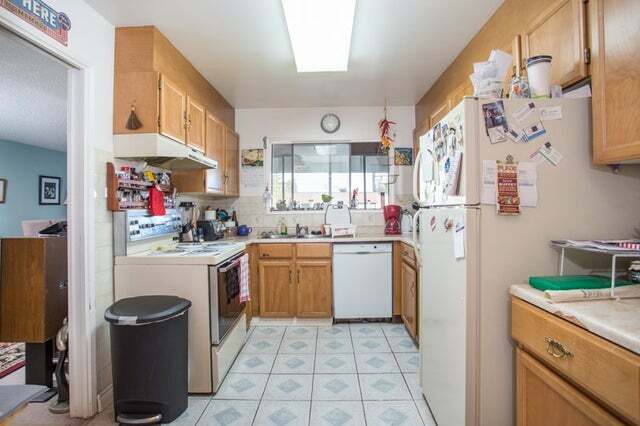 Incredible value for the space, just waiting for your ideas.